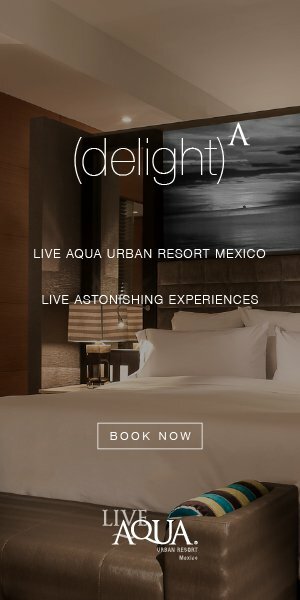 Egypt and Rome are world famous for their monuments, but many history buffs are looking for destinations off the beaten path. 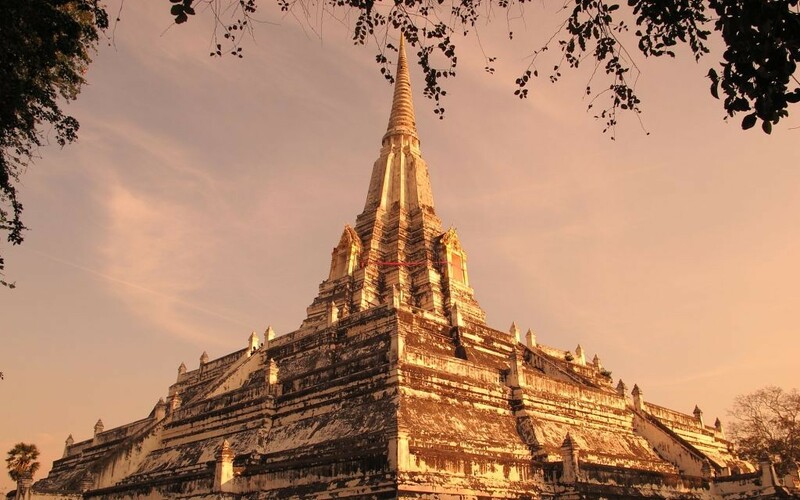 Here are four lesser-known destinations with impressive archeological sites that haven’t been inundated with tourists. Rivaling England’s Stonehenge, the Ring of Brodgar is a Neolithic stone circle made of 27 stones arranged around a 341-foot diameter. 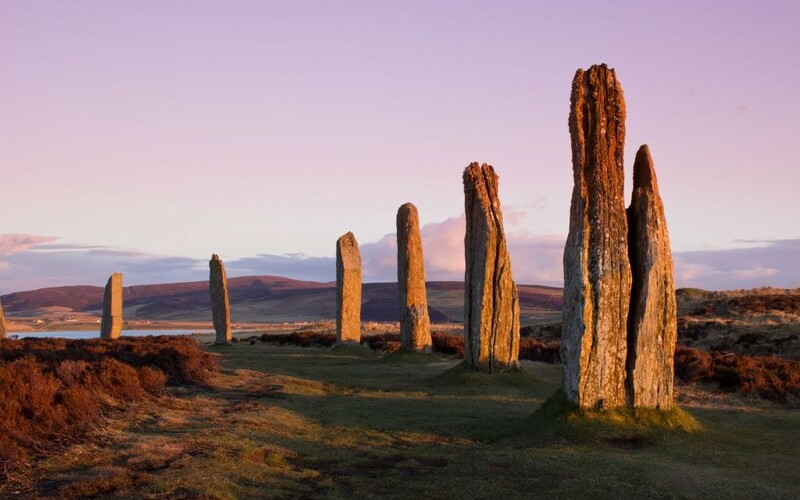 There were originally 60 stones, erected sometime between 2500 and 2000 BC on the remote Orkney Islands. The nearby Ness of Brodgar is even older by 1,000 years, used as a cathedral or palace in ancient times. The three Kushite kingdoms of antiquity built the Nubian pyramids of the Nile River Valley. 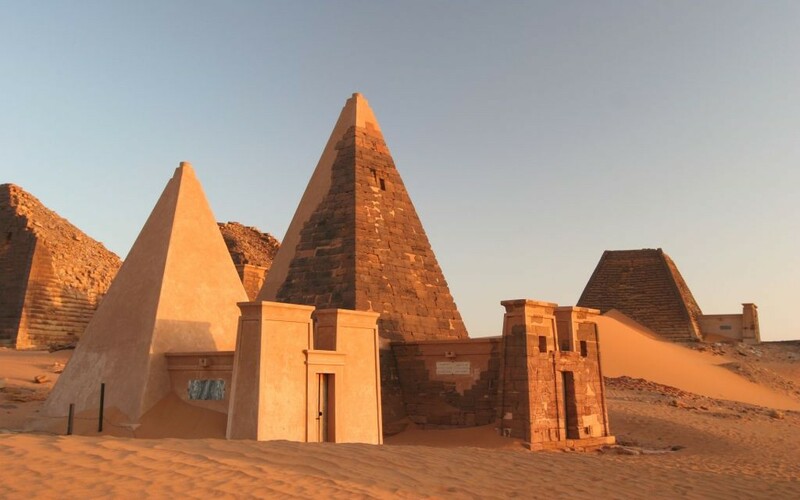 Unlike their Egyptian counterparts, these pyramids are much smaller and narrower, but what they lack in size they make up in sheer number, with more than 200 located in the city of Meroë. 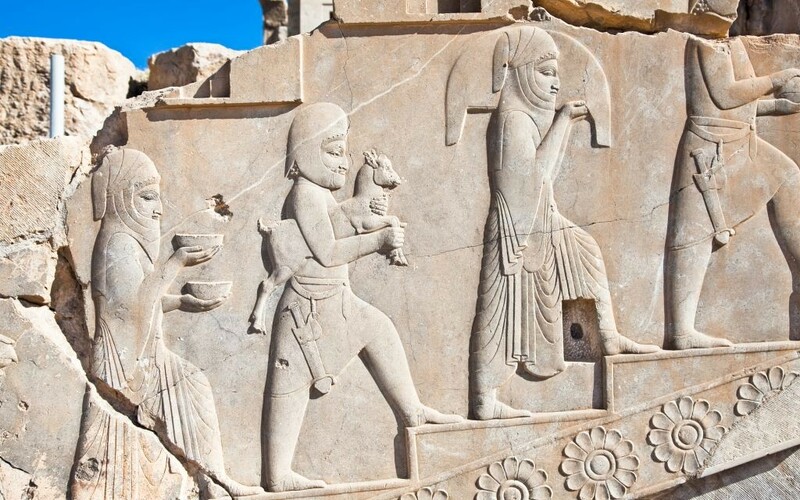 Translating to “City of Persians,” the Persepolis was the ceremonial capital of the Achaemenid Empire, one of history’s biggest empires with an estimated 50 million people at its height in 480 BC. The city was destroyed by Alexander the Great’s invasion of Persia in 330 BC, allowing his troops to loot the treasury and beginning a period of decline and ruin.